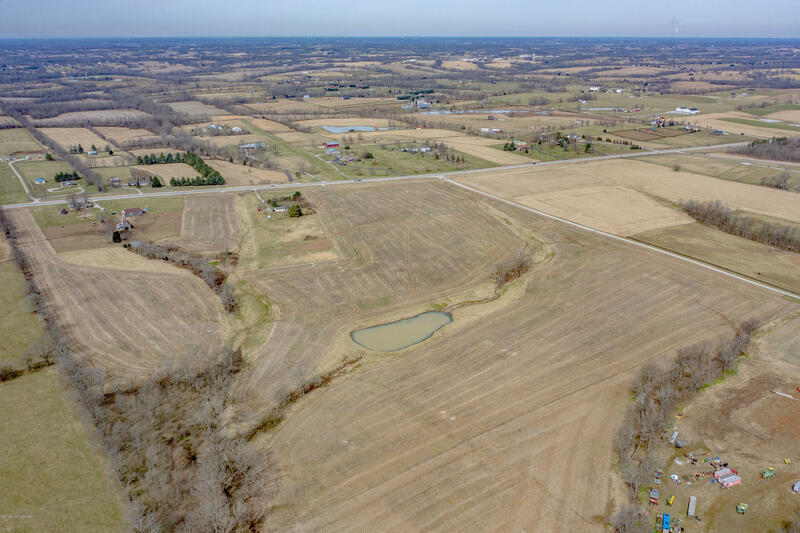 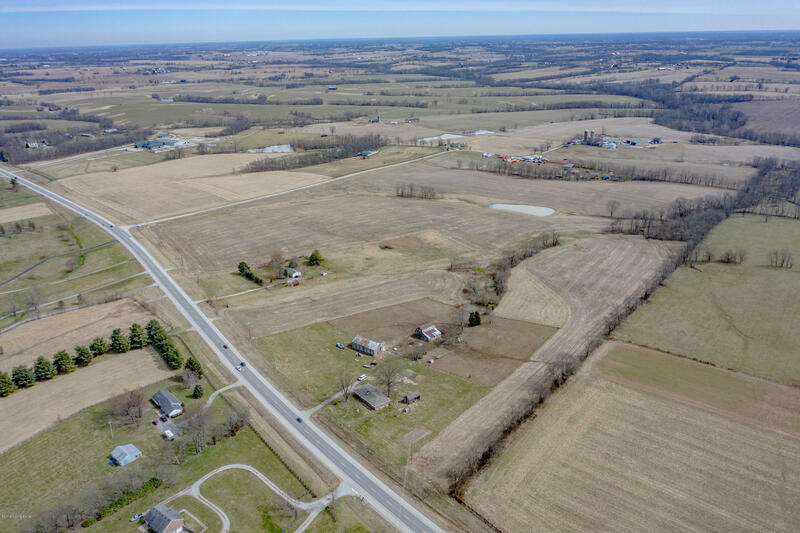 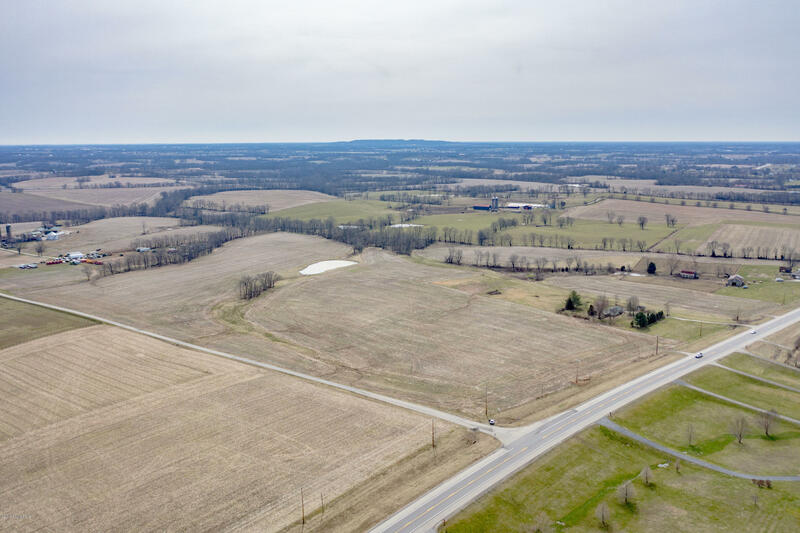 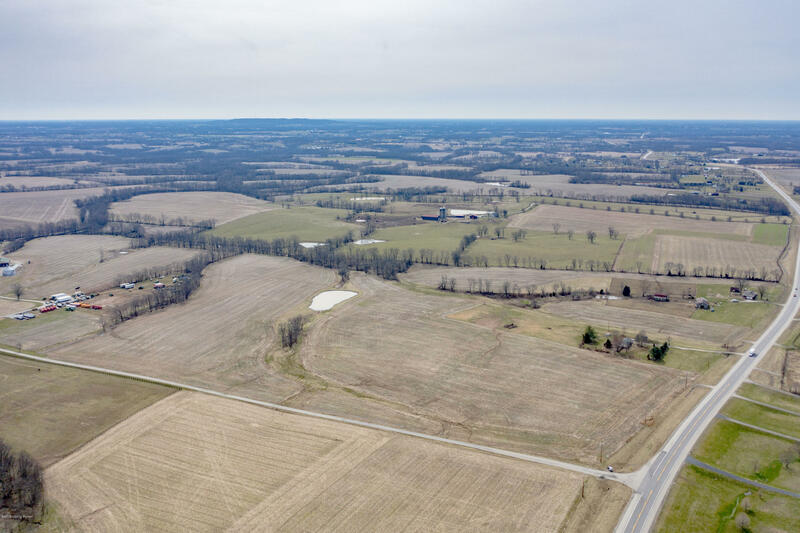 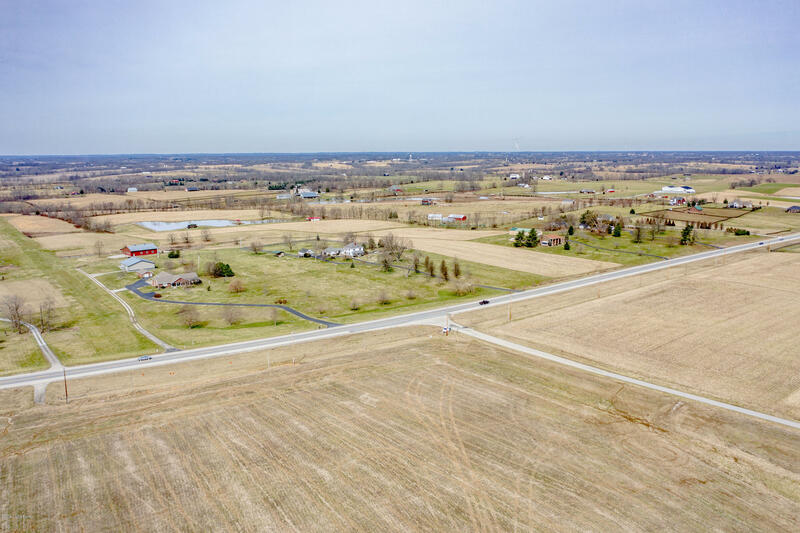 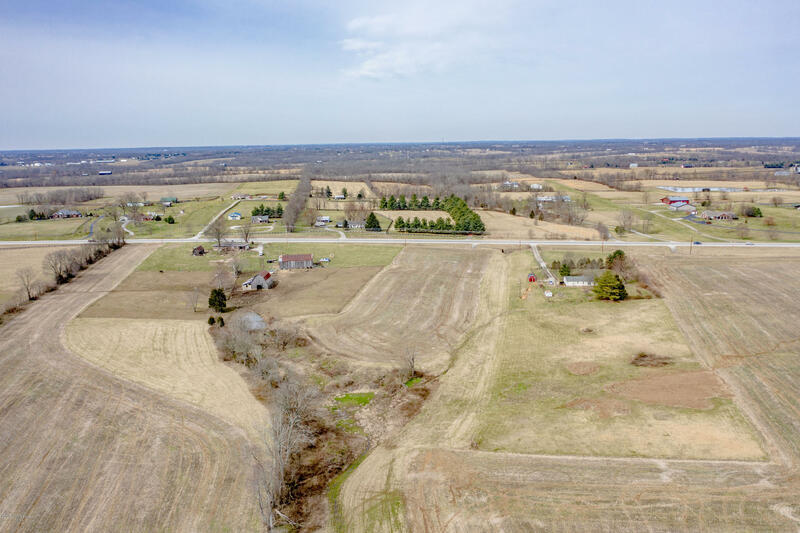 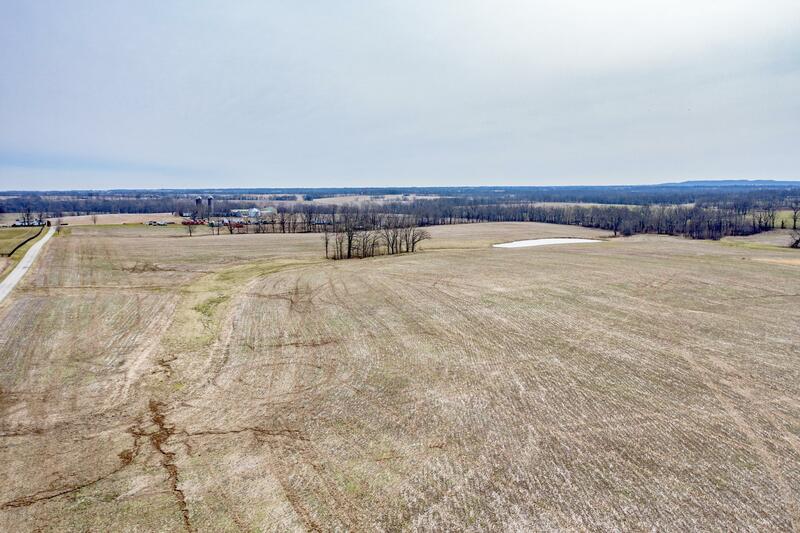 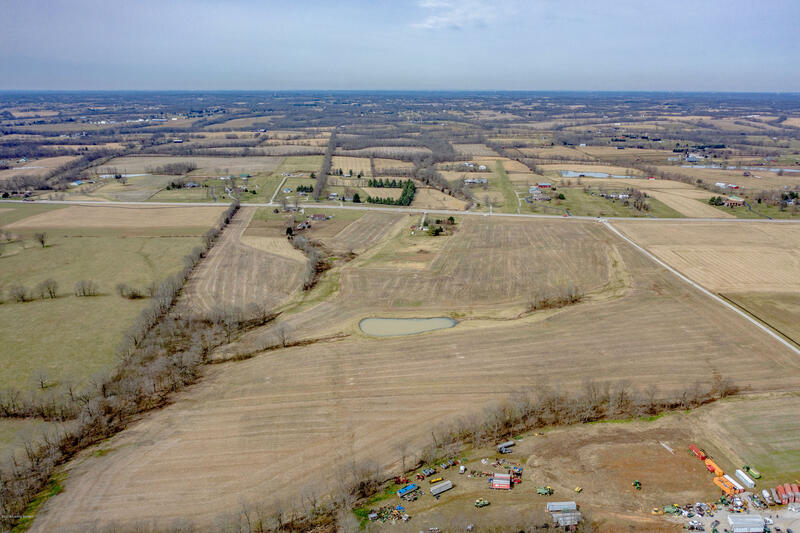 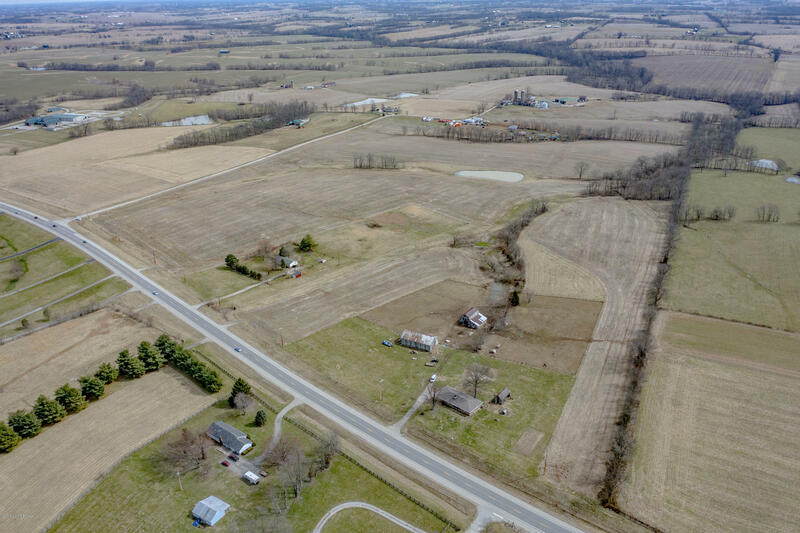 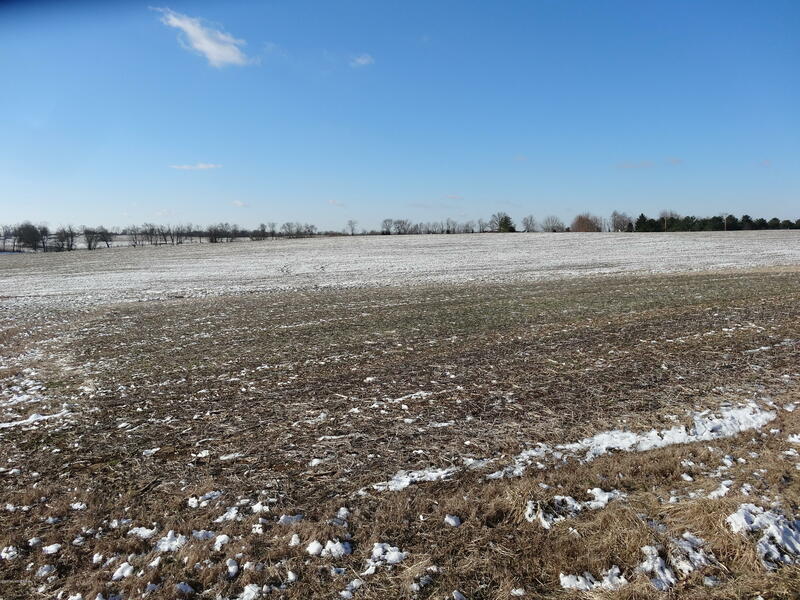 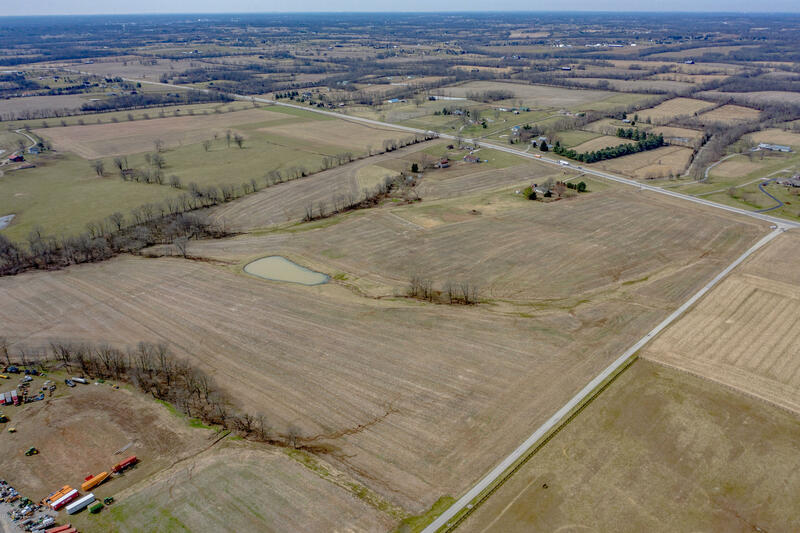 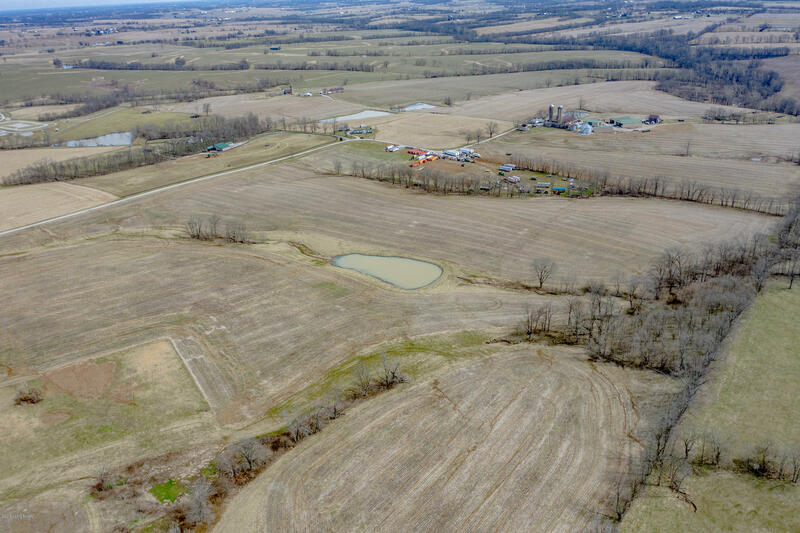 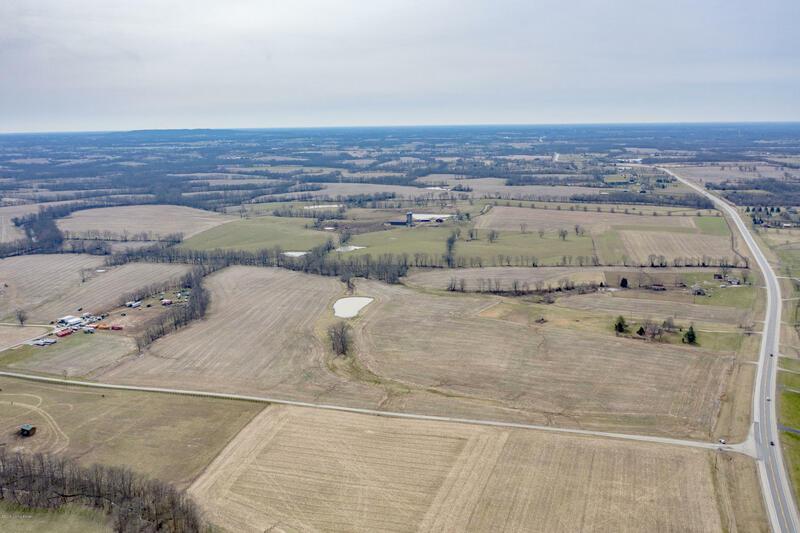 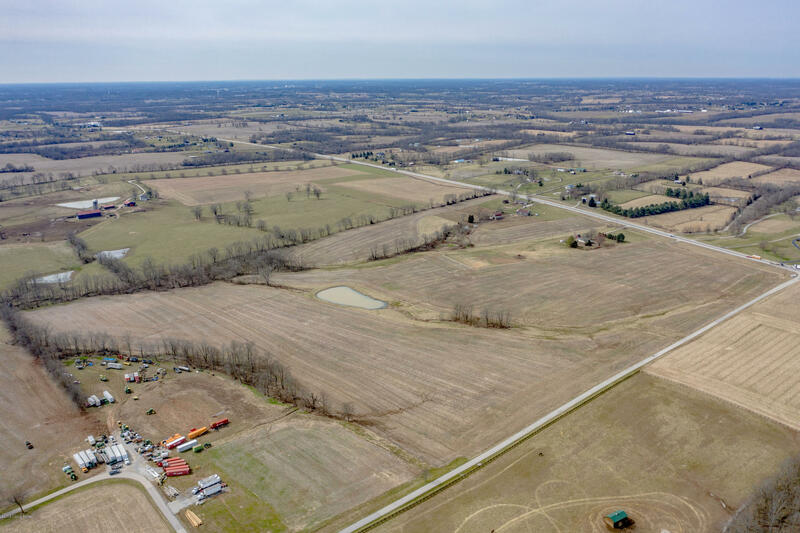 Wow, this farm is gorgeous and the location is prime, only 2 miles from the by pass and 4 miles to I-64. 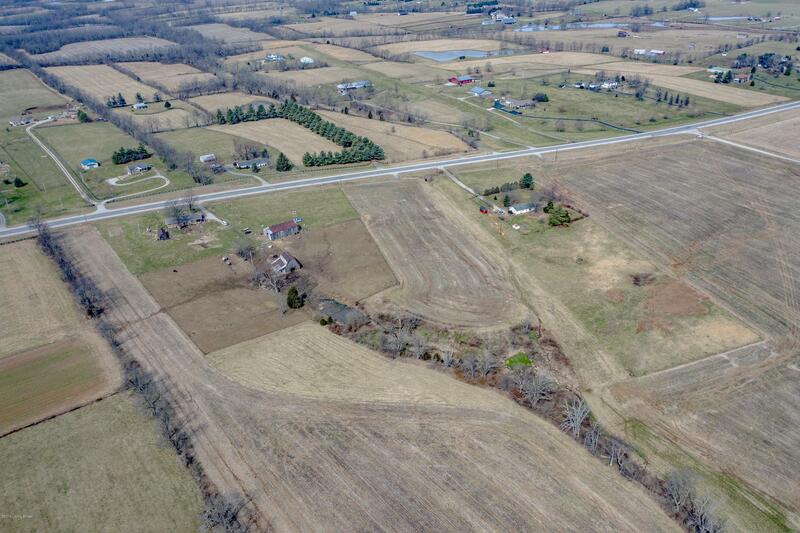 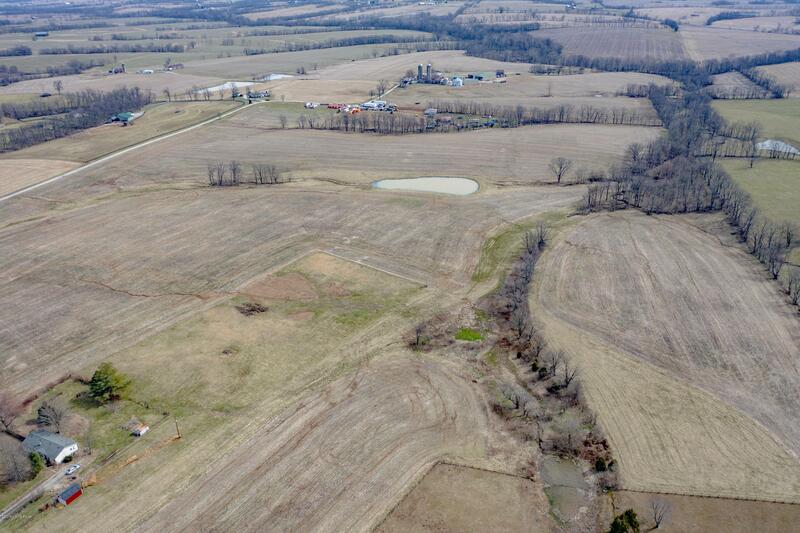 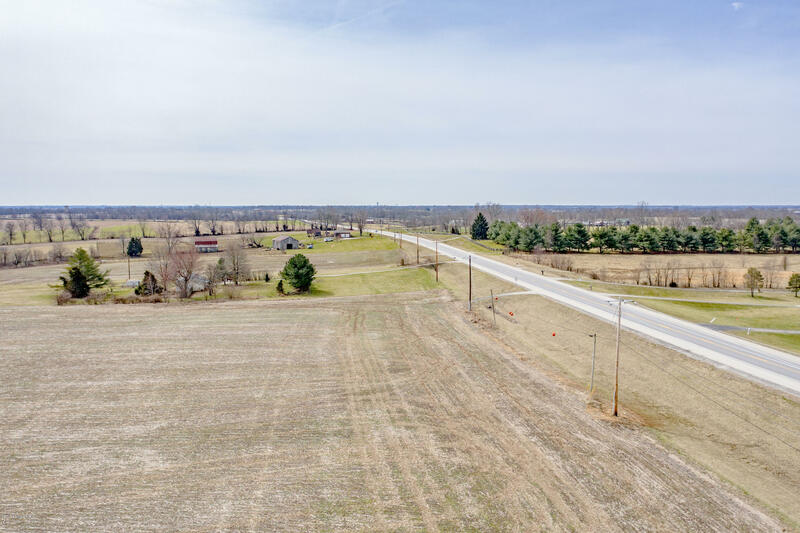 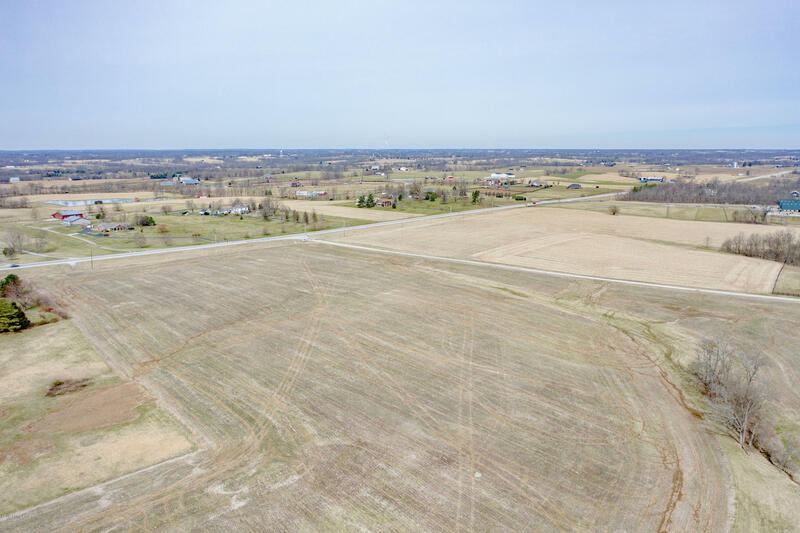 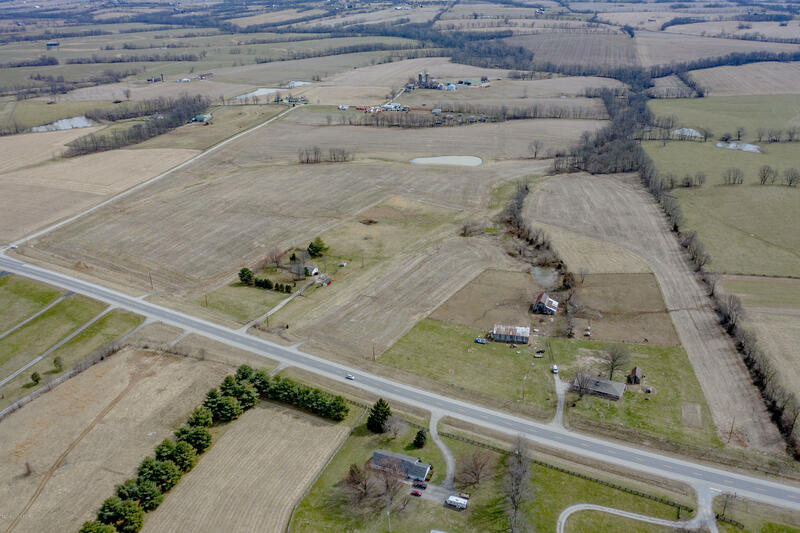 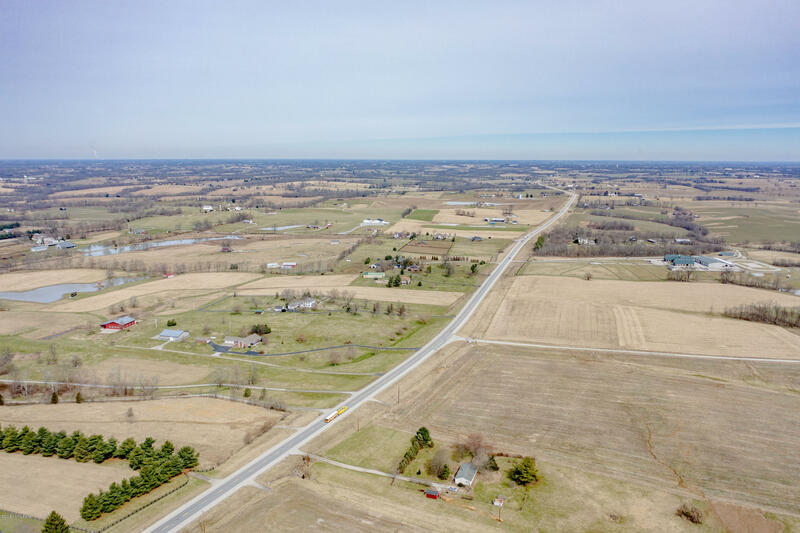 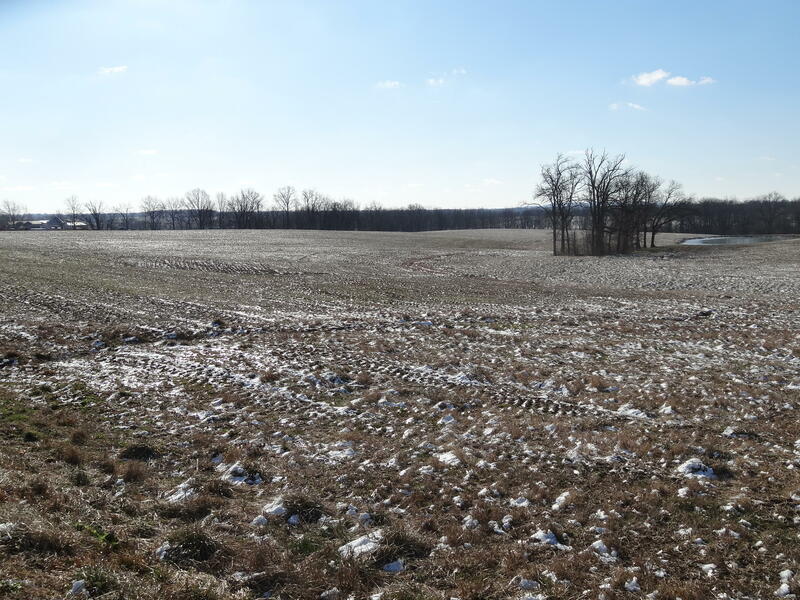 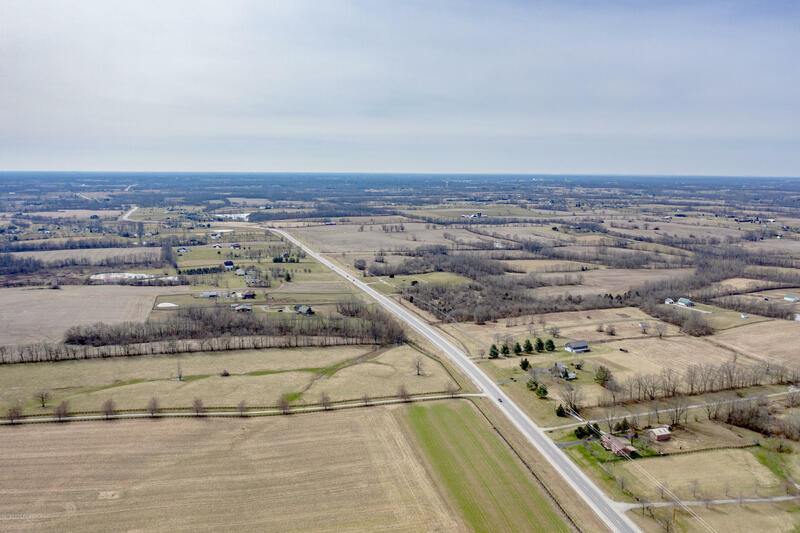 This farm has 2500 feet of road frontage on 2 roads and already is platted in 6 parcels. 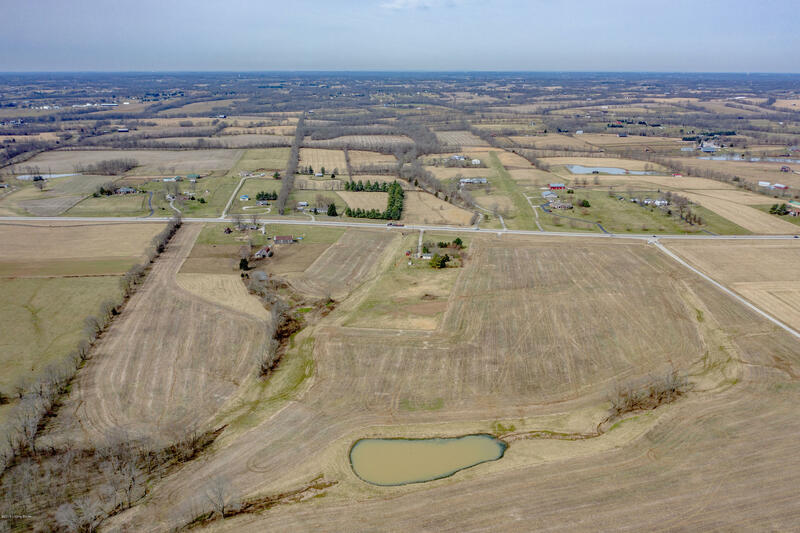 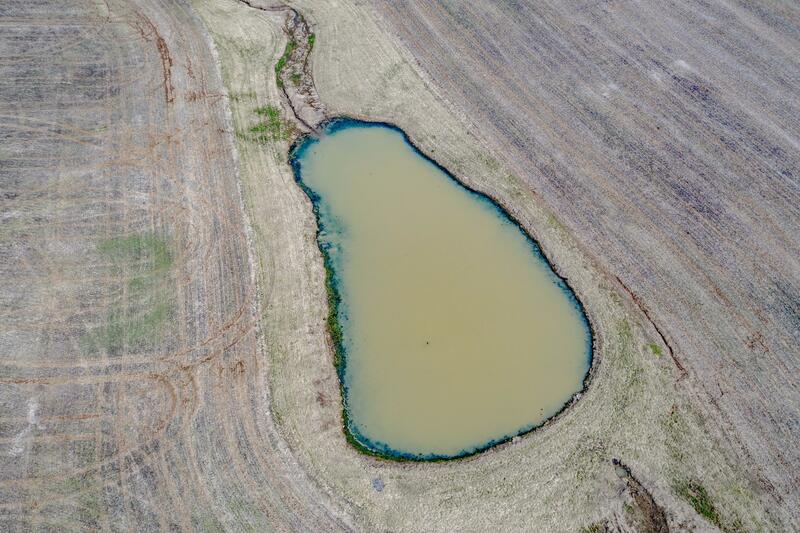 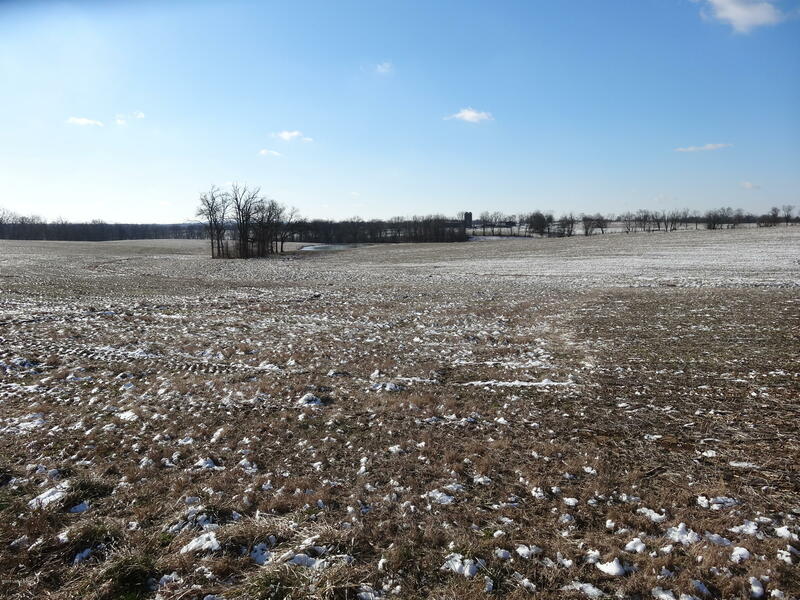 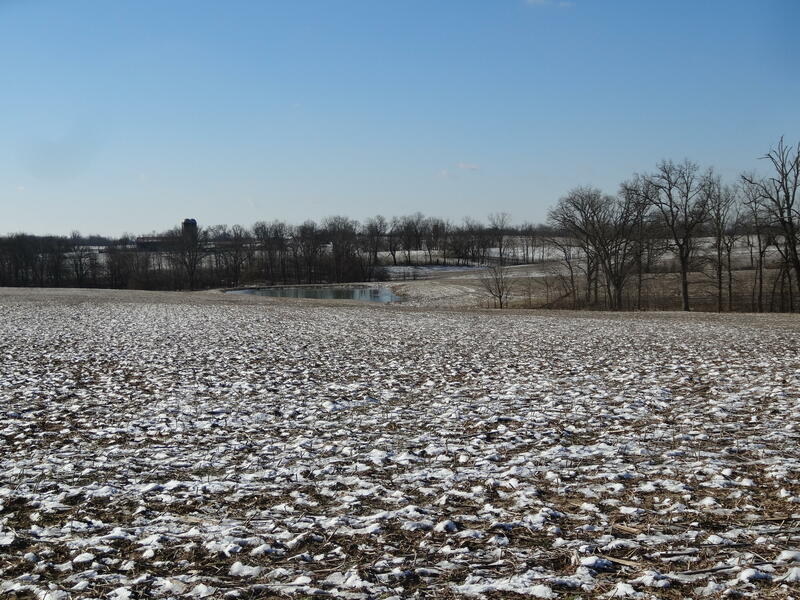 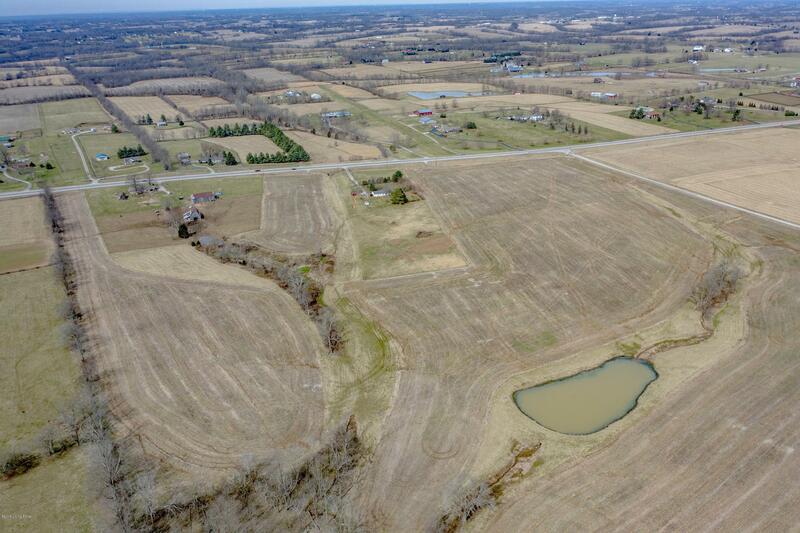 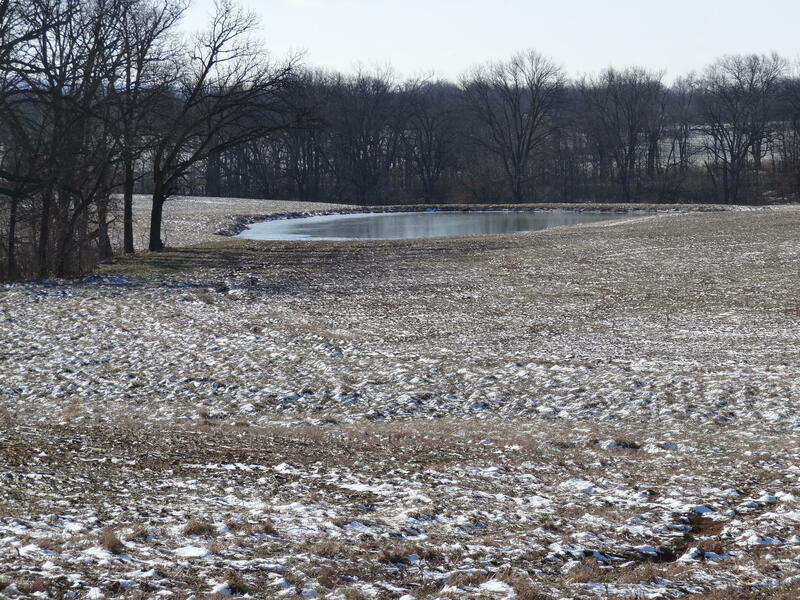 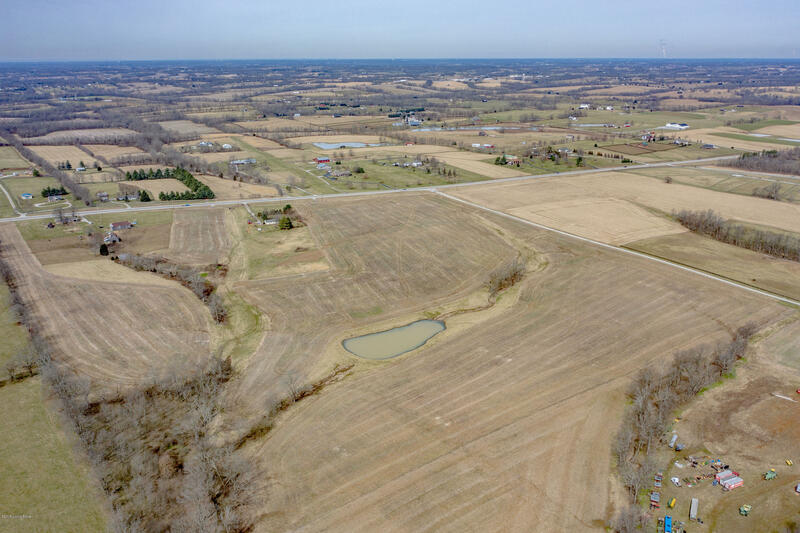 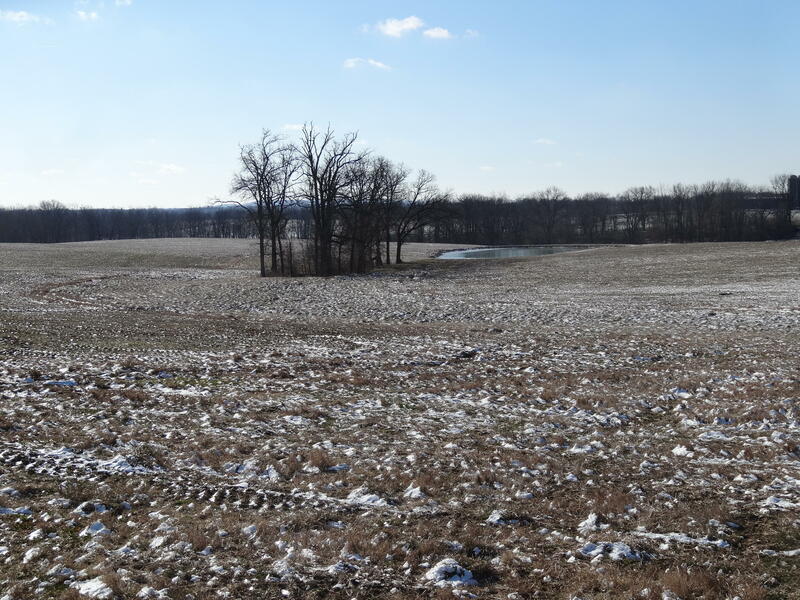 Mostly open level crop ground, does have nice fence lines and a large pond on the property.